The Virginia Catholic Conference, representing Bishop Francis DiLorenzo of Richmond and Bishop Paul Loverde of Arlington, filed an amicus curiae brief today with the U.S. Court of Appeals for the Fourth Circuit in support of Virginia’s definition of marriage as the union of one man and one woman. The case is Bostic v. Schaefer. Previously, U.S. District Court Judge Arenda Wright Allen of Norfolk struck down the provision in Virginia’s constitution that affirms marriage as the union of one man and one woman – a provision strongly endorsed by the Virginia bishops and approved by more than one million voters in a 2006 ballot initiative. The brief was filed by attorneys John C. Eastman and Anthony T. Caso of the California-based Center for Constitutional Jurisprudence, on behalf of the Virginia Catholic Conference and the Center. In addition to the amicus brief filed by the Virginia Catholic Conference, the U.S. Conference of Catholic Bishops (USCCB) and other national religious groups will also be filing an amicus brief in this case today supporting Virginia’s definition of marriage. The USCCB is joined by the Church of Jesus Christ of Latter-Day Saints; the National Association of Evangelicals; the Ethics & Religious Liberty Commission of the Southern Baptist Convention; and the Lutheran Church—Missouri Synod. 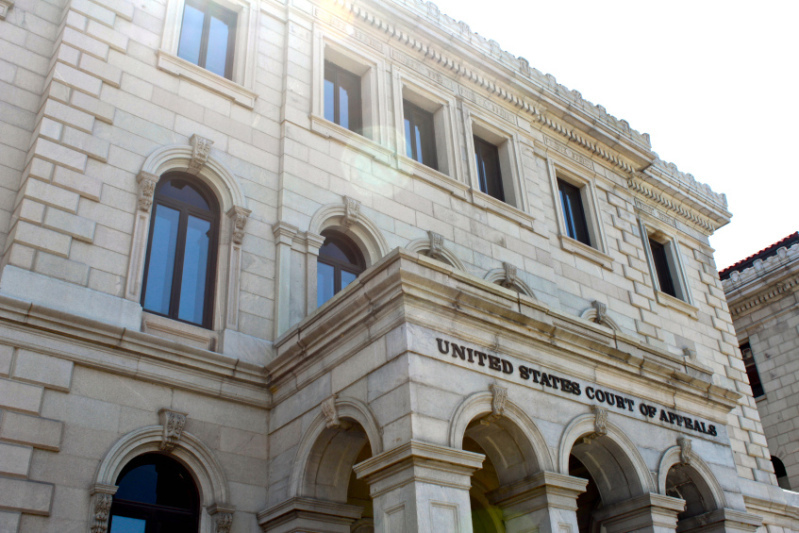 The Fourth Circuit Court of Appeals in Richmond will hear oral argument in the case on May 13. The Conference’s brief can be found on its website at www.vacatholic.org.